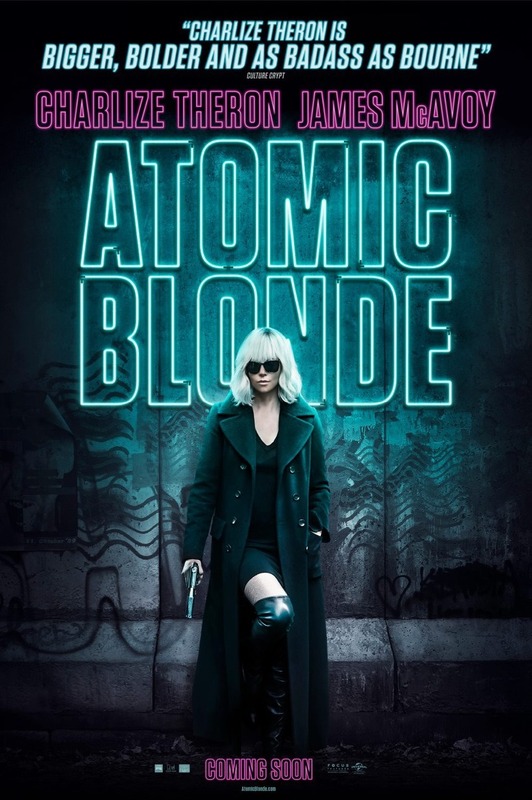 Atomic Blonde DVD and Blu-ray release date was set for November 14, 2017 and available on Digital HD from Amazon Video and iTunes on October 24, 2017. The Cold War isn't an easy time for spies, and one woman is about to discover just how difficult it can be to crack Berlin. As an MI6 agent, it's up to her to go to the German city and find out what happened to a former colleague who has disappeared. In order to do her job the right way, she'll also need to find a list of double agents and time is running out.